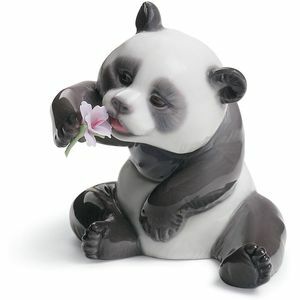 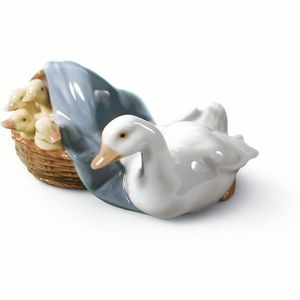 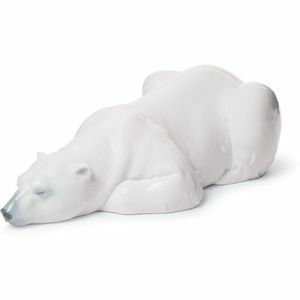 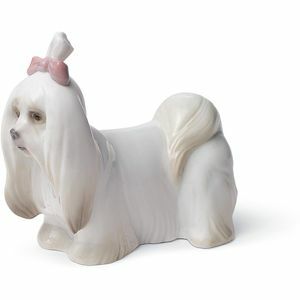 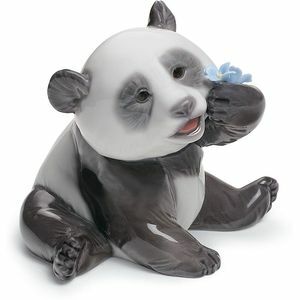 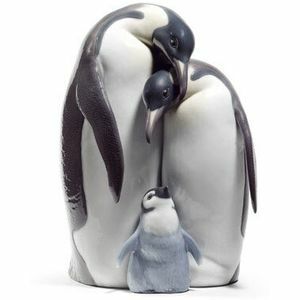 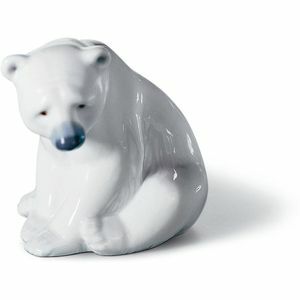 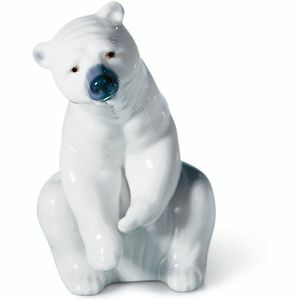 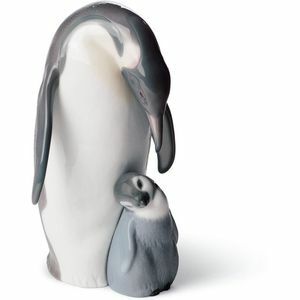 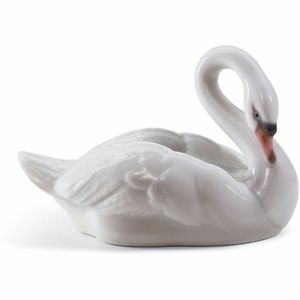 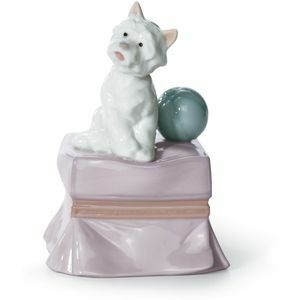 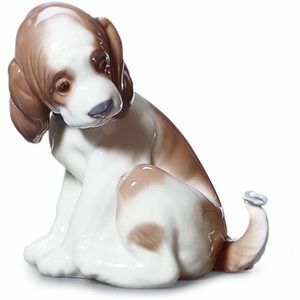 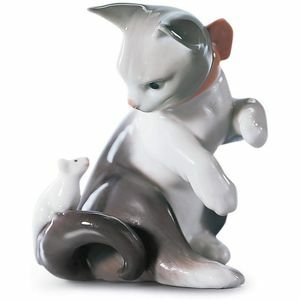 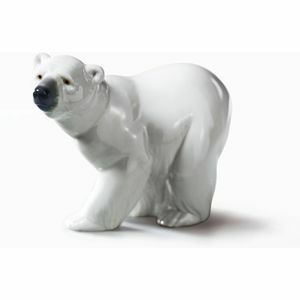 A Fantastic range of various animals made from Porcelain from the Lladro collection, all hand made in Spain. 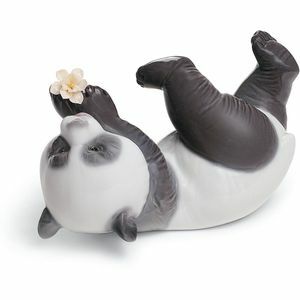 From Elegant Swans to Cheeky Panda Bears. 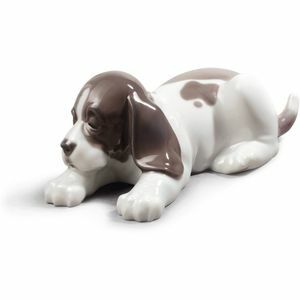 The range also includes some of the UKs favourite pets such as Dogs & Cats, showing their playful antics.